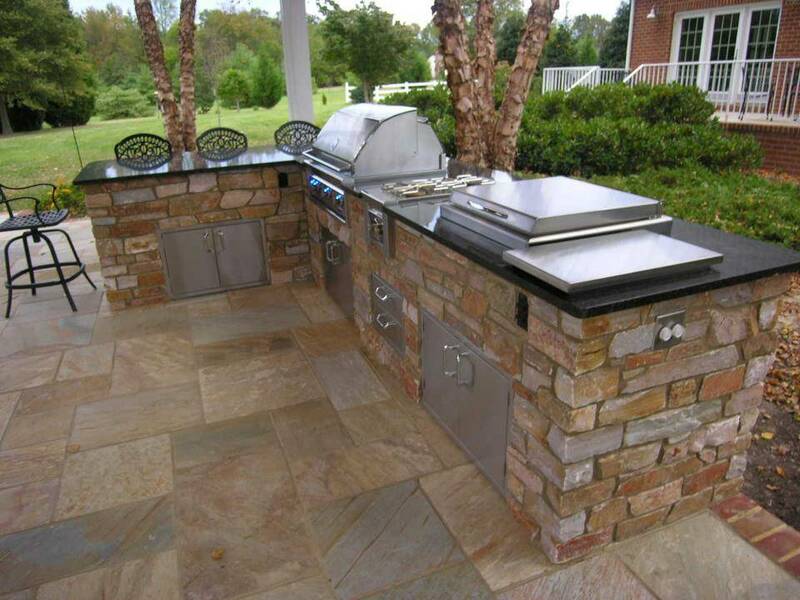 When it comes to outdoor living, the possibilities are endless. 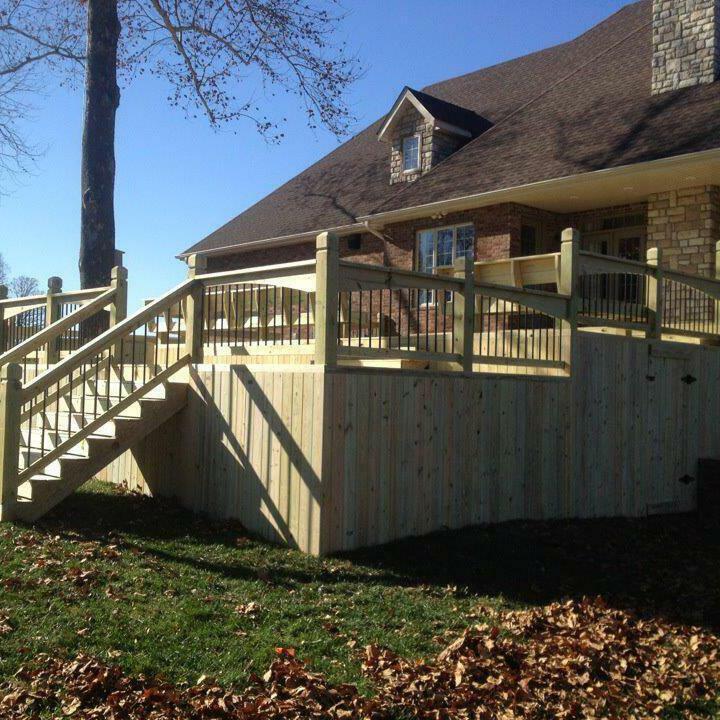 We specialize in decks, but are not limited to them. 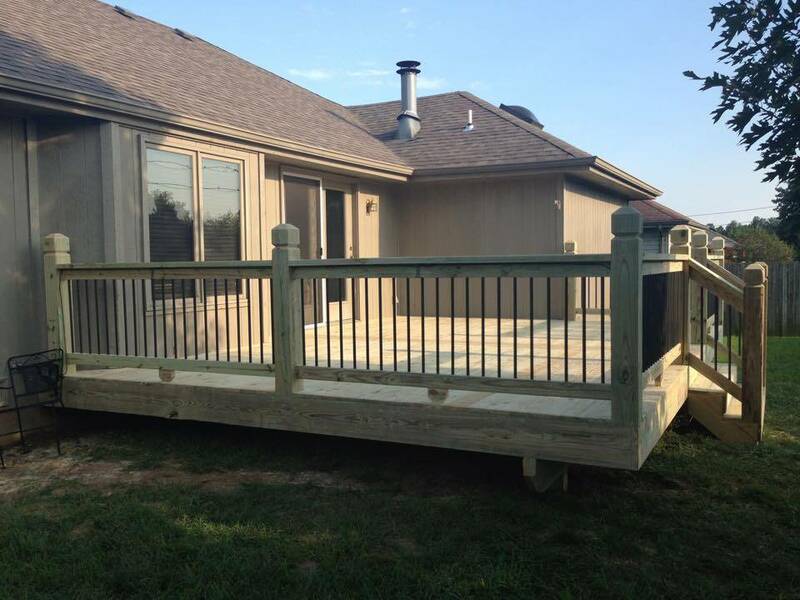 No matter if it’s a patio, a screened in porch, a pergola, a hot tub and so much more, we’re here to serve all your needs! 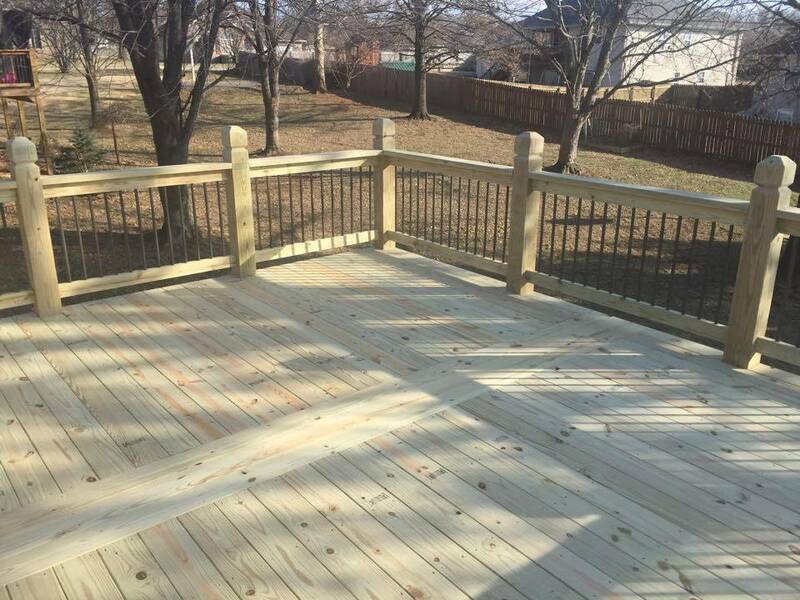 Michael and his crew gave us everything he promised: A beautiful, unique, quality deck. Our home feels better than ever. 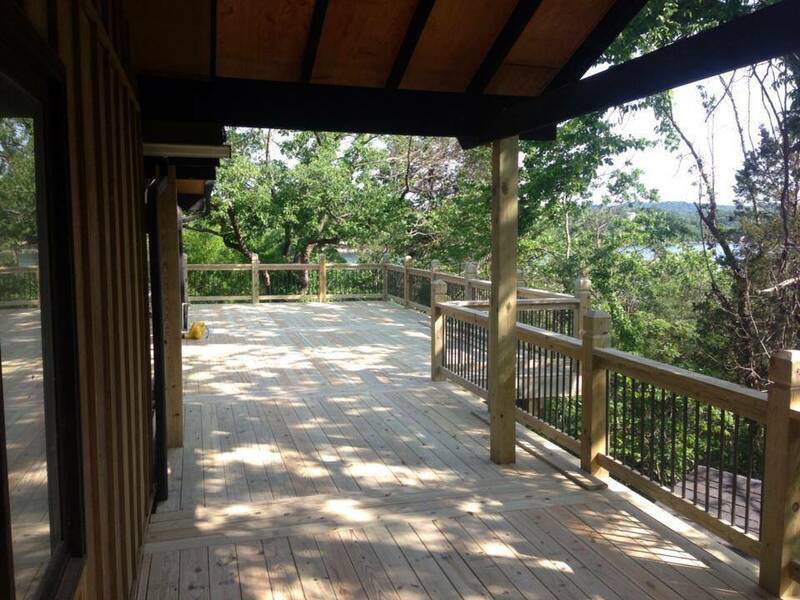 Looking forward to many wonderful memories on our deck! All in all, I couldn’t be much happier. 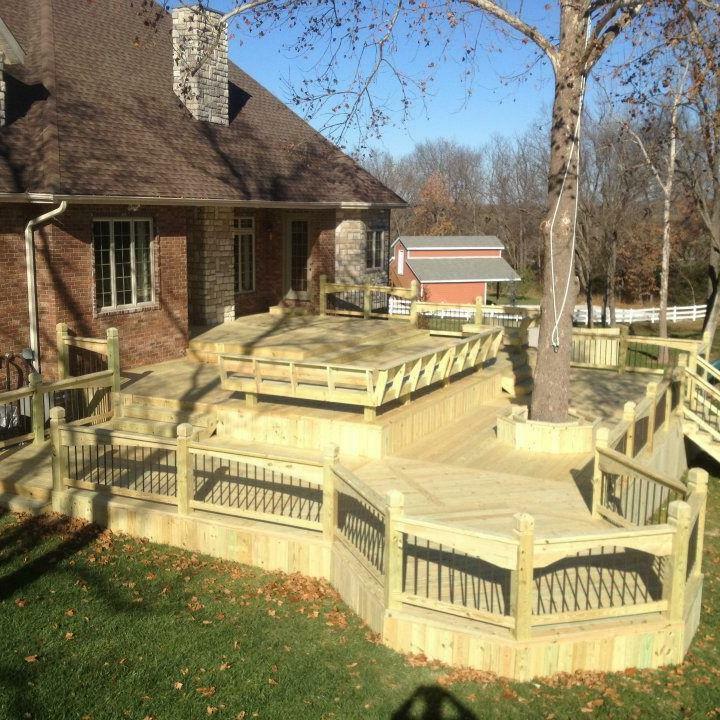 Getting the job done in 3 days was amazing. You’ve got some great people on your crews! 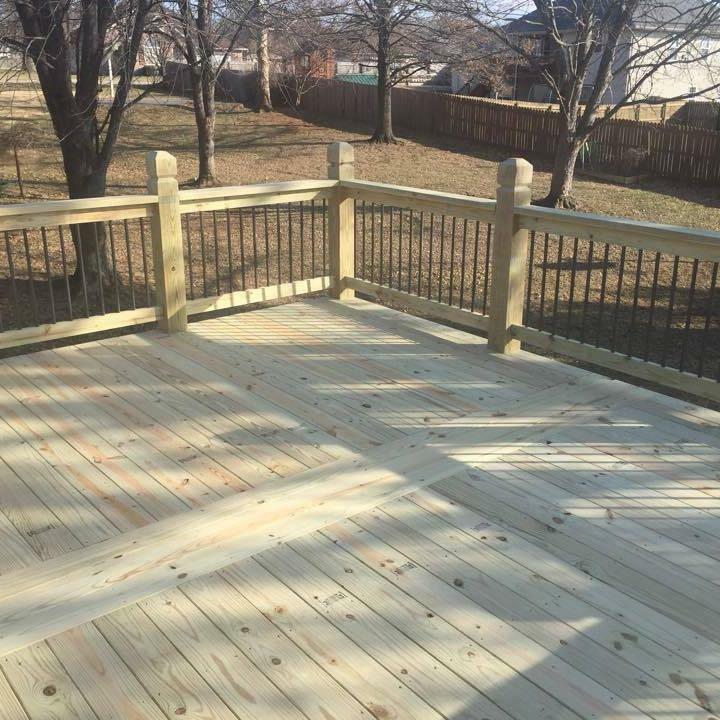 We just wanted to say how pleased we are with our new deck. Even with the impending rain. 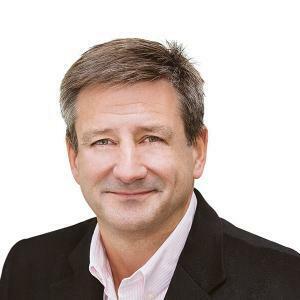 Your team was professional, competent, thorough and good listeners. I explained to Michael our “special” situation with my wife in a wheelchair and the “pros” got right on it almost immediately. 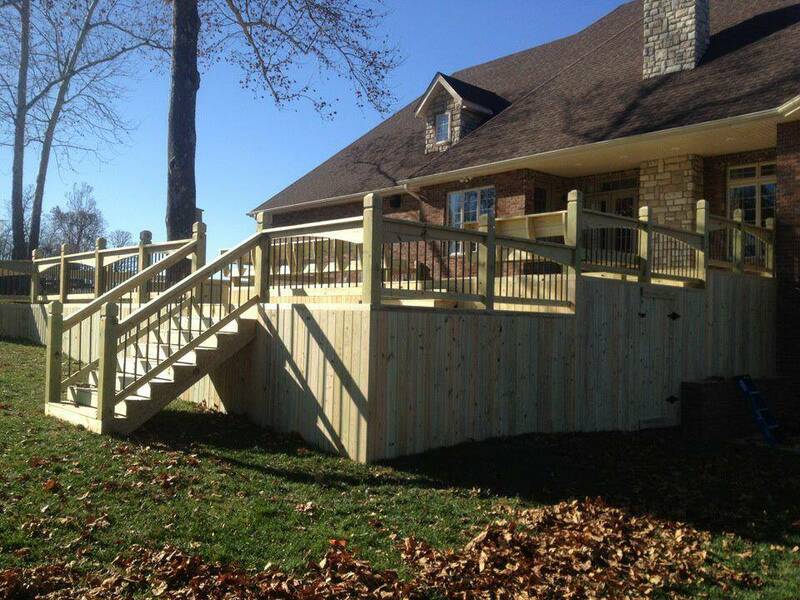 We could not be happier with the ramp and our new deck! 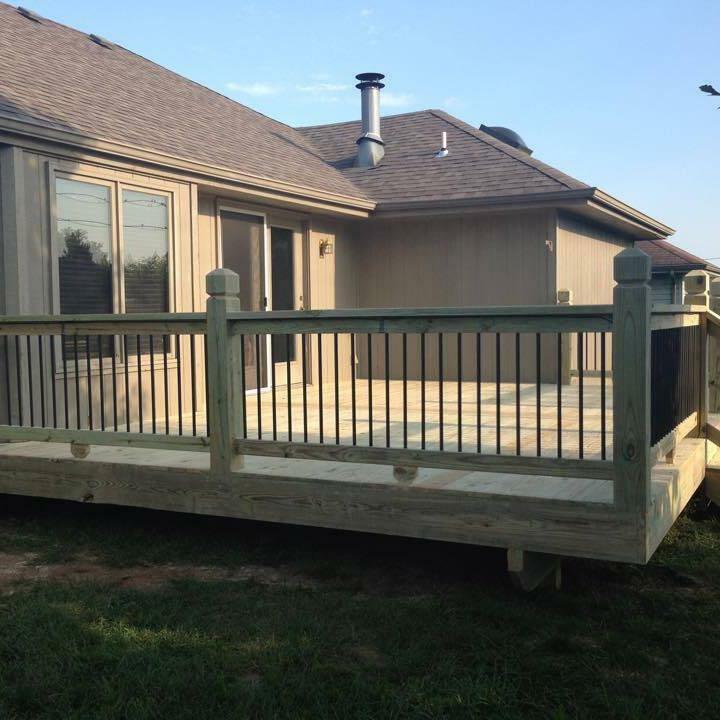 With thousands of satisfied clients in southwest Missouri, we’re the recognized leader and premiere contractor for decks, patios, porches, outdoor kitchens, and much more! 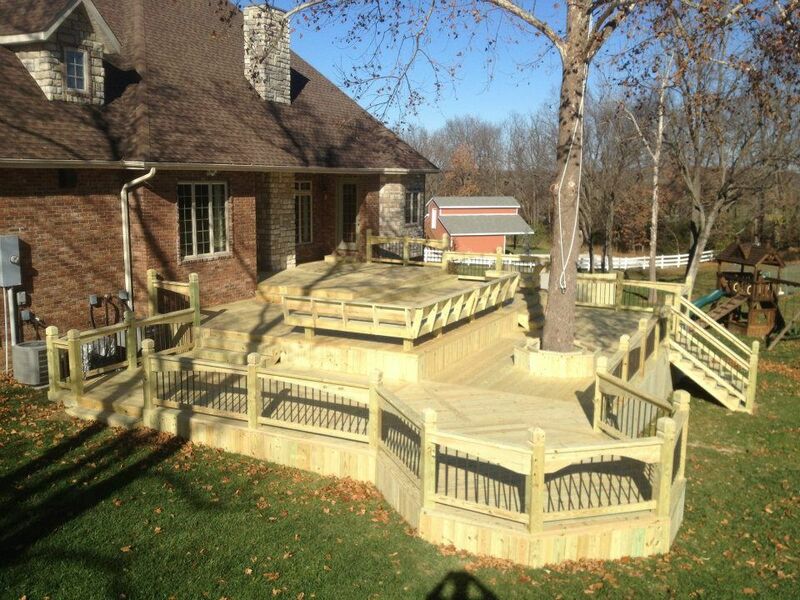 In today’s homes, the backyard has truly become an extension of your living space! 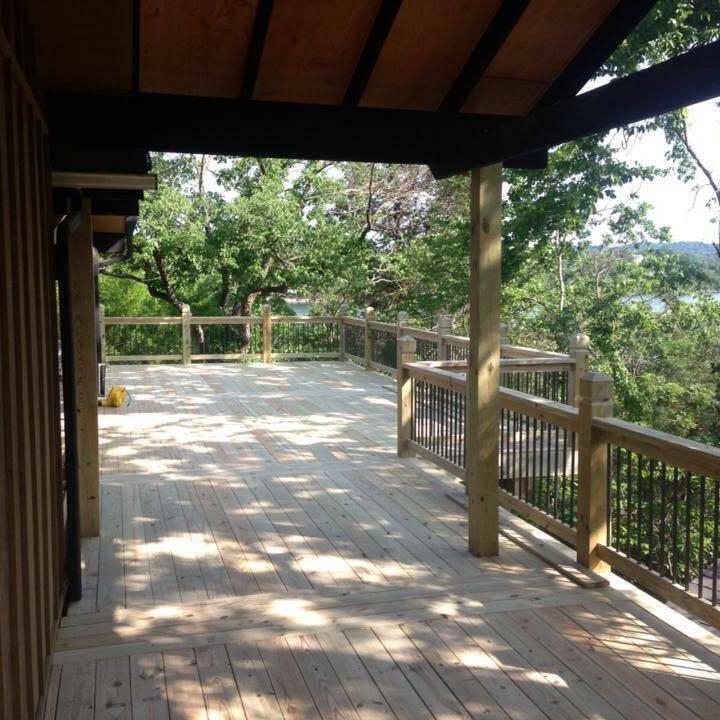 A place where family and friends can gather and make memories. 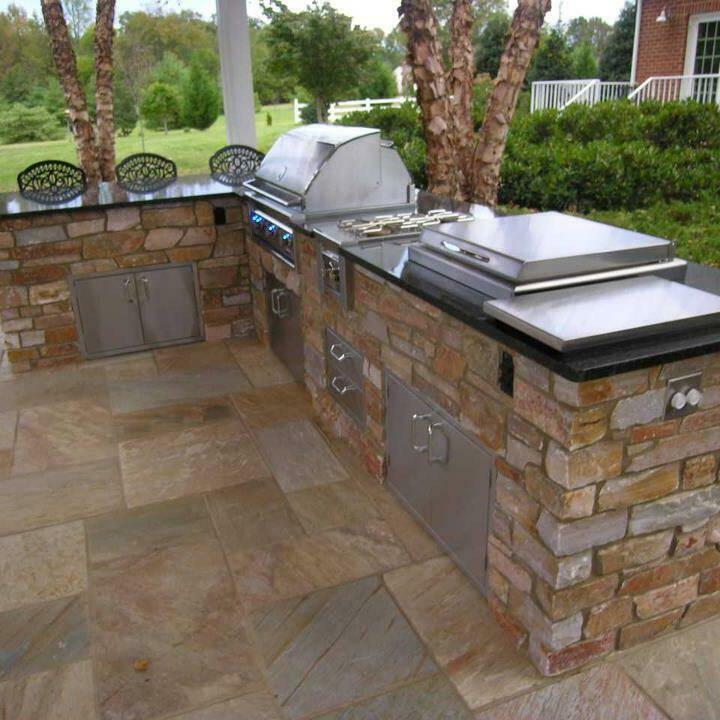 From decks to outdoor kitchens, our team has the knowledge and experience to make any outdoor dream come to life.